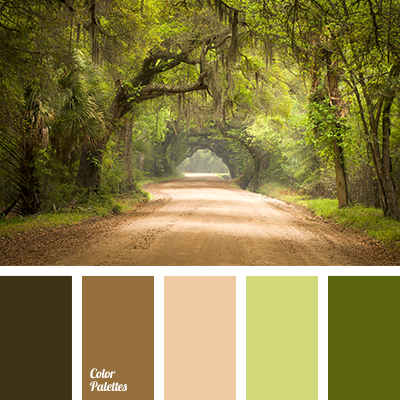 A rich and inspiring palette in natural colors. 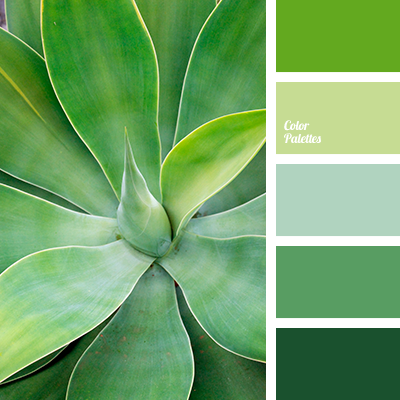 Green shades affect people positively as well as a walk through summer forest. 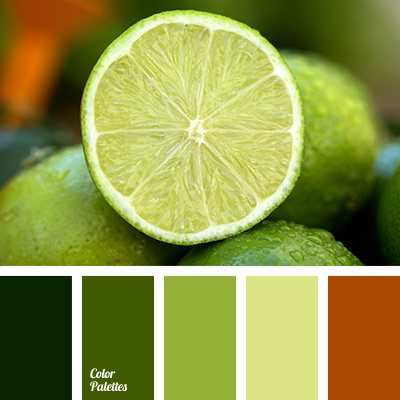 Lime-green and grass color make up a harmonious composition with brown color gamma. 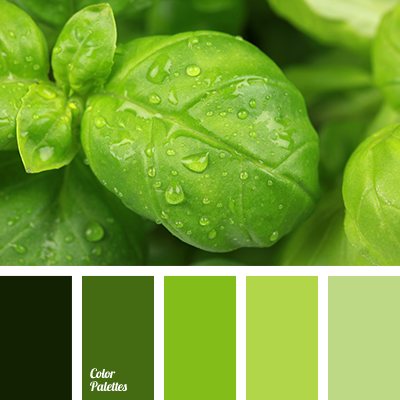 An appropriate variant for design in eco style and for classic interiors, for example, study or living room. 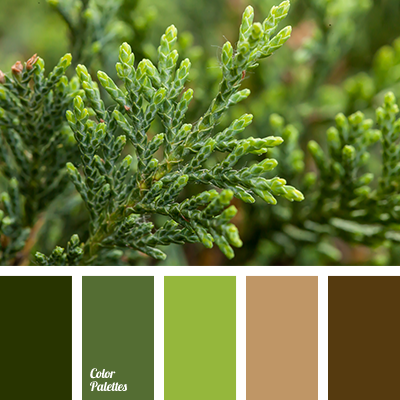 autumn forest color, autumn shades, brown green shades, dark green, deep green, grey green shades, misty, misty forest, moss color, shades of ginger-brown, shades of green.